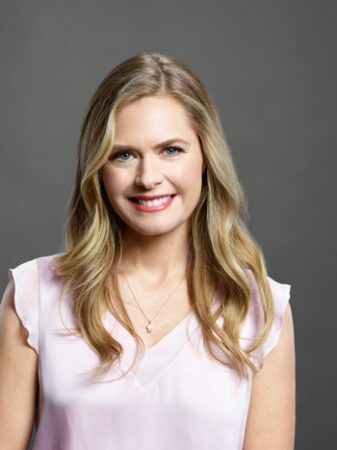 Maggie Lawson’s heart lies in acting, but a significant portion of it also rests with children and animals – and an organization she co-founded to benefit both. As the television staple continues her role as police detective Cole’s (Seann William Scott) ex-flame Natalie on Fox’s Tuesday series “Lethal Weapon,” she also returns to Hallmark Channel in Saturday’s (Feb. 9) new movie “The Story of Us.” She plays an Oregon bookstore owner wary of a former beau’s (“The Bold Type’s” Sam Page) property development plans. 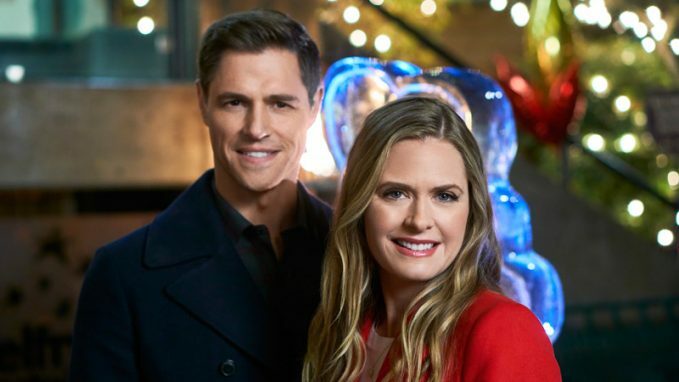 Just as they start to get involved again – spoiler alert, if you’ve never seen a Hallmark Channel movie – a more recent boyfriend of hers reappears. For any and all of her acting jobs, Lawson always has the Tiger Frances Foundation (www.tigerfrances.org) in mind. She and fellow animal-rescue advocate Jude McVay created the nonprofit organization, which takes its name from two kittens McVay saved, that focuses on matching abused and/or homeless animals with (in large part through school programs) youngsters who also may need extra love and/or attention. “We have a lot of fun stuff coming up that we’ve been working on,” the friendly Lawson says. 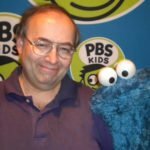 “We have these great partnerships with School on Wheels and Good Shepherd K9 Rescue and Big Brothers Big Sisters, and we also work with Communities in Schools. And it has been really wonderful to watch our Love on Paws program grow.